Who said it first? Jon Boone! 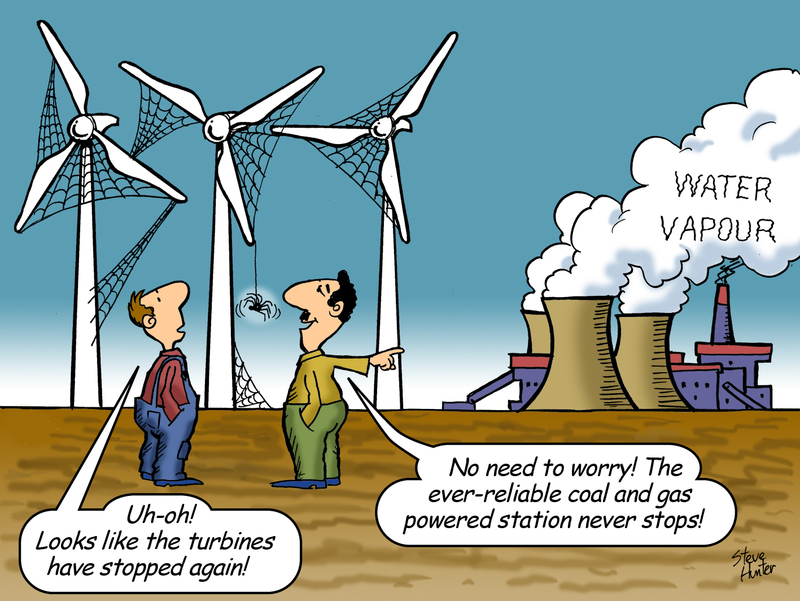 Industrial Wind Turbines and Health: Wind Turbines Can Harm Humans if too Close to Residents. Contrary to what the wind farm developers and the Environmental Impact Assessment noise and health ‘specialists’ of the Vredenburg WEF development (former IDP) would like us to believe, there are many up to date peer reviewed and published articles on adverse health effects related to industrial scale wind energy projects that are situated too close to our homes. The following are just a few of the articles and are available at the Bulletin of Science Technology & Society. It is important that decision makers, environmental practitioners, noise and health specialists recognize the years of work and research that professionals in the health and engineering field have been doing related to industrial wind energy issues. To continue to ignore these dedicated researchers and experts speaks to the ongoing negligence and lack of care and due diligence for wind farm neighbors in the world who are suffering.